Trello is a free cloud-based program that makes it easy to set goals, schedule tasks and complete the steps necessary for finishing your projects. This is why I consider this installment of MyMassageBiz.com’s Best Massage Business Tools: Trello to be essential for the success of your practice. 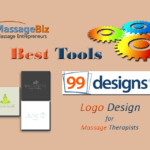 Believe it or not the number one reason I have seen that keeps therapists from their desire to have their own massage business is that they never get started. The second most common reason is that they get knocked off their path. There is a difference between wanting and doing. Truly the only thing that separates the people who achieve their goals and those that don’t is the drive to take action and the tools to make it happen. Trello is one of the tools to get things done. 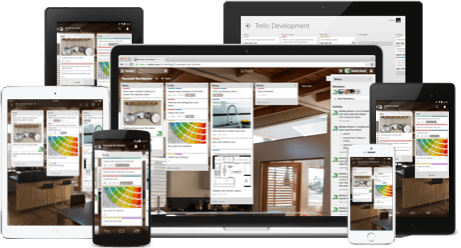 Why is it important to have Trello? Everything you need to set goals and accomplish them. You can attach pictures and files. You can save and access links to your important websites. Create checklists to keep track of tasks and check them off as you complete each one. Use color-coded labels for organization. Access from your computer, tablet, or smartphone. 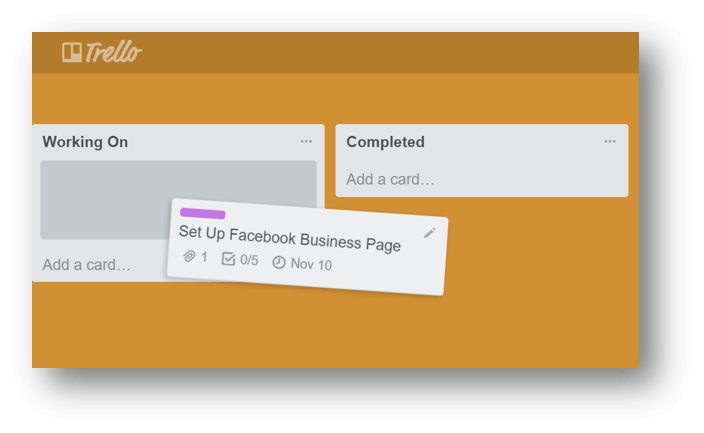 Trello’s boards, lists, and cards enable you to organize and prioritize your projects in a fun, flexible, and rewarding way. Using Trello’s powerful tools will help you set the goals you need to get things done. 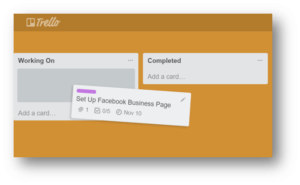 Trello increases your chances for success by helping you take small, manageable steps towards your goals and by giving you a place to keep everything you need to accomplish them. 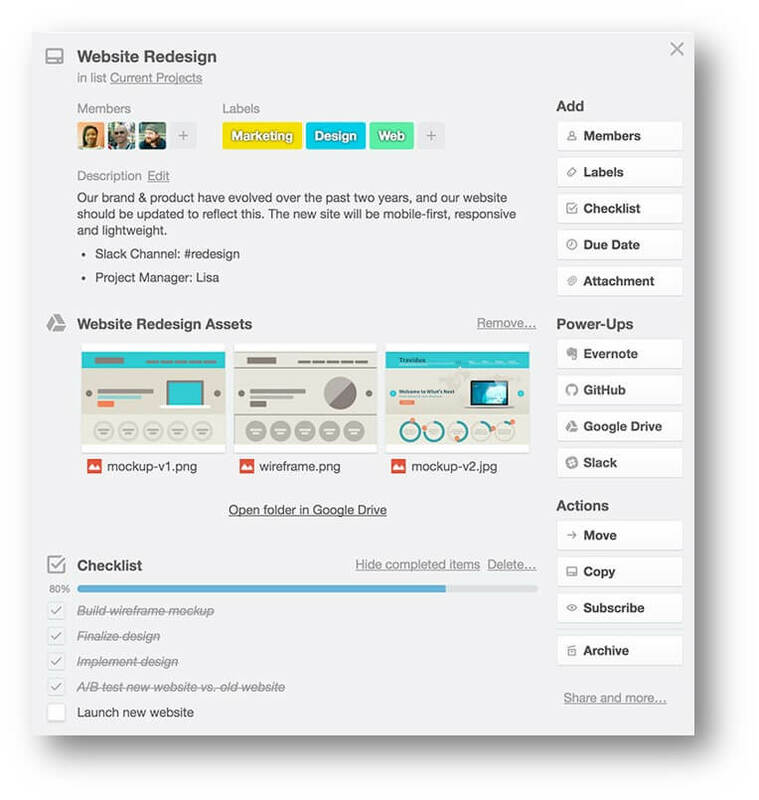 Trello boards represent your projects, or the first organizational level. Each board will contain all the lists and cards for each project. A board can also represent your overall goal with everything you need to reach the goal inside. For example, the board might be titled ‘Social Media.’ This project would contain all the information for starting and maintaining your social media sites, like Facebook, Twitter, etc. When you open up a board, the first thing you will want to do is create some lists. Lists are columns that have headings which identify the next layer of organization. All of your cards are contained in a list. Example: Using the board mentioned in the last step, ‘Social Media,’ your lists might be ‘Facebook’, ‘Twitter’, ‘Pinterest’, etc. All the information for the list ‘Facebook’ would be contained in the cards that you create underneath. Cards are where everything goes. You can store files, images, links to websites, to-do lists and more. In the example to the right, if you click on a card, it opens with all of your information. 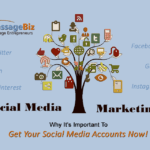 In the example that we have been using, ‘Social Media,’ you might create a card that contains everything you need to set up a Facebook business page. 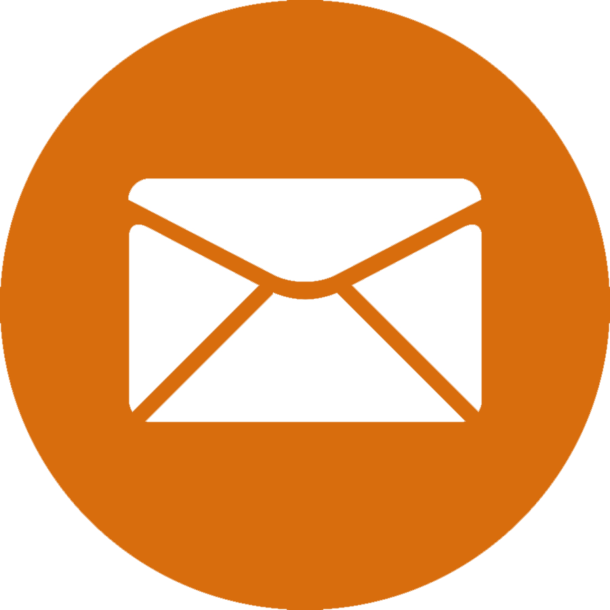 When you open a card, you can add comments, upload file attachments, create checklists, add labels, due dates, and much more. 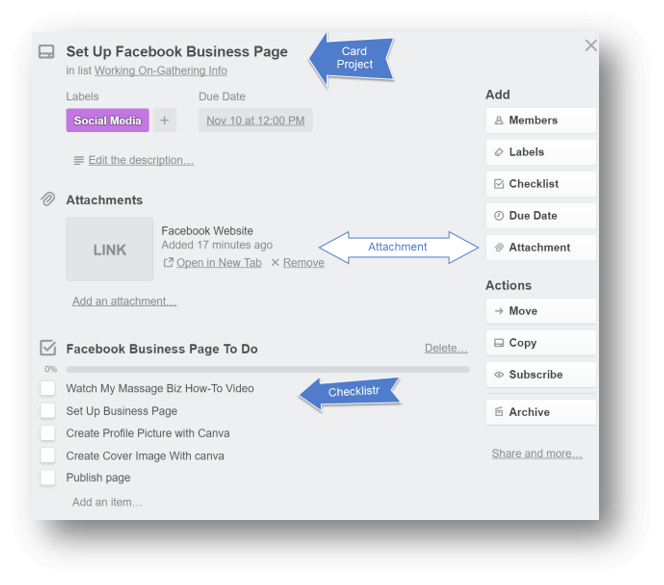 In this example to the right, ‘Set Up Facebook Business Page,’ you can see I have attached a link to the Facebook website and a to-do checklist at the bottom. Each time you check off a step it shows it completed and the number of items left to do. This is a great way to stay focused on your goal. 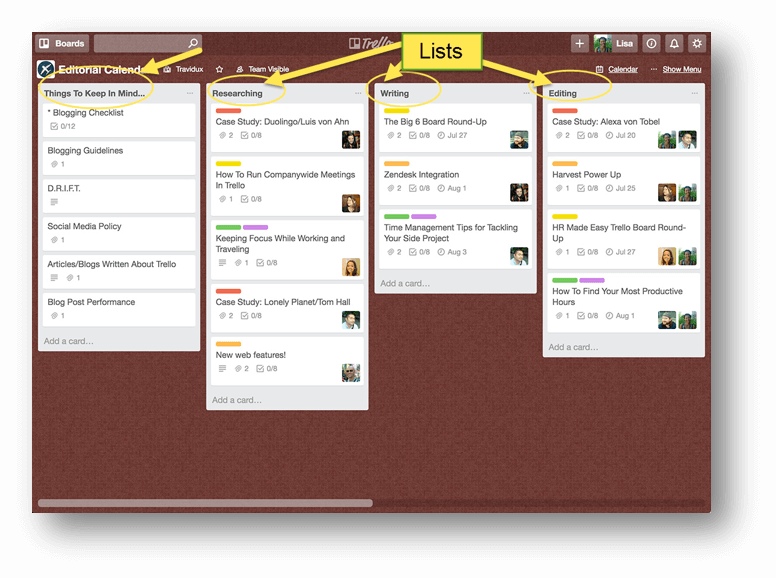 One the most powerful features of Trello is that you can move everything. 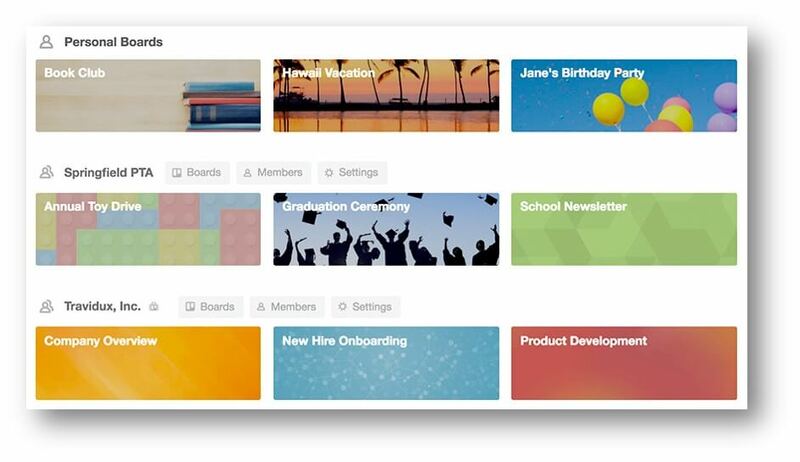 You can change the order of boards, lists, and cards as quickly as you can click and drag. For example, lets say you you have a board that is titled ‘Facebook posts.’ This is where you come up with ideas for Facebook posts about your business that you want your customers to see. You might set up the lists to be ‘Ideas for Posts’, ‘Researching Idea’, ‘Writing Post’, ‘Image Creation’, ‘Final Edit’, ‘To Be Posted’, and ‘Done’. You would create cards based on ideas for Facebook posts and you would add them to the first list, ‘Ideas for Posts’. As you work on that post you would drag it from list to list until it is in the ‘Done’ column, and your post is up on Facebook. Every time you come back to this board, you will know exactly where you are with your Facebook project. How cool is that! Trello works wherever you are with apps for iPhone, iPad, Android phones, tablets, watches, and Kindle Fire tablets. Trello also works on the web at any screen size. No matter where you are, Trello stays in sync across all of your devices. And it’s free: now and forever. You can create as many boards, cards, and teams as you like and add as many people as you want. 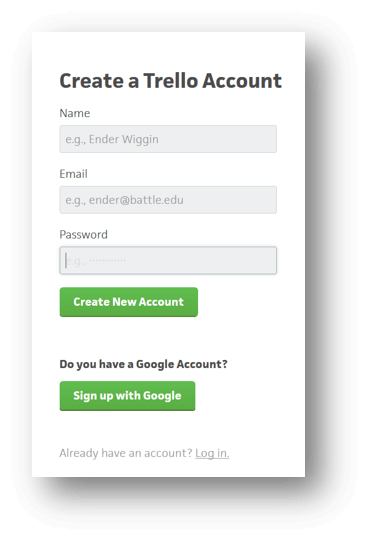 You can choose to make any number of boards or teams private or public. Trello is very easy to set up and use. Click here to get started. I started this article by saying that in my many years of working with massage therapists that the biggest reasons for failing at creating their own business is that they don’t even start or they give up at some point along the way. The three reasons that I believe this happens are no support structure, limited access to the tools and information to make it happen and feeling overwhelmed. 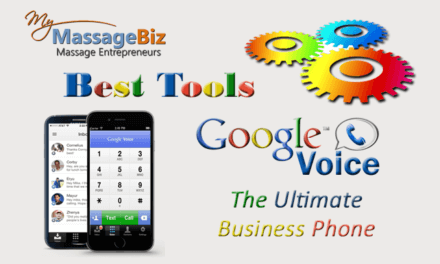 My goal with MyMassageBiz.com is to help you with these. 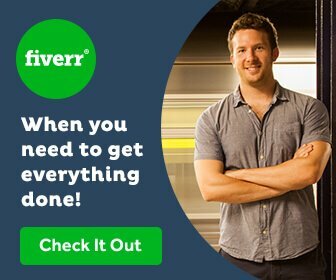 The last reason, feeling overwhelmed, is a very common complaint of entrepreneurs. When you are starting a business for the first time, this can be the thing that derails you and ends your dream. But over time, you will find ways to confront this monster. Trello is one of the tools that really helps. It makes things manageable. I believe if you take small steps and just keep moving forward you can accomplish your goals. Trello gives you the ability to do just that, and this is the reason I highly recommend it. I hope you found this article helpful. Please, leave a comment below and let me know what you think of Trello. If you want to spread the word, please, share this article on Facebook and Twitter, or you can pin the image on the right to your Pinterest board. I wish you success and prosperity.